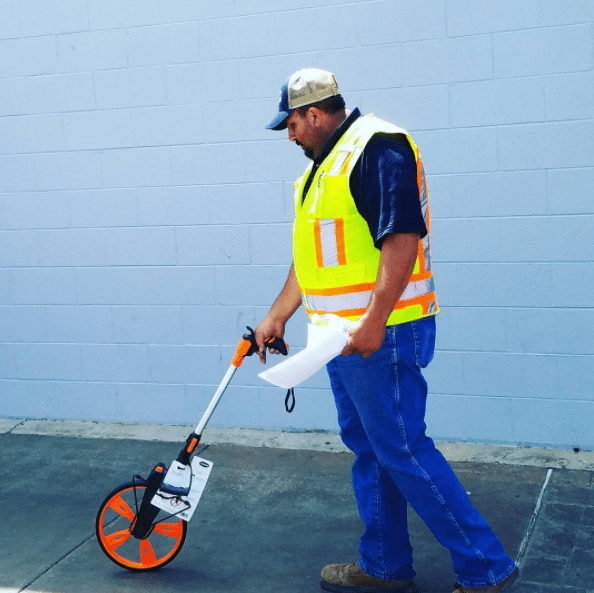 Fall is here and it’s a great time to take stock of your concrete tools and products to make sure you’re properly equipped for seasonal projects. 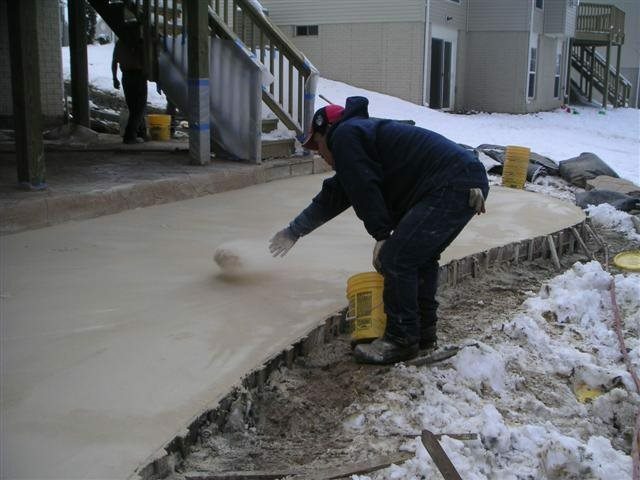 In Utah, early fall typically brings stable temperatures ideal for pouring concrete, and it’s important to get the job done right before cold weather sets in. 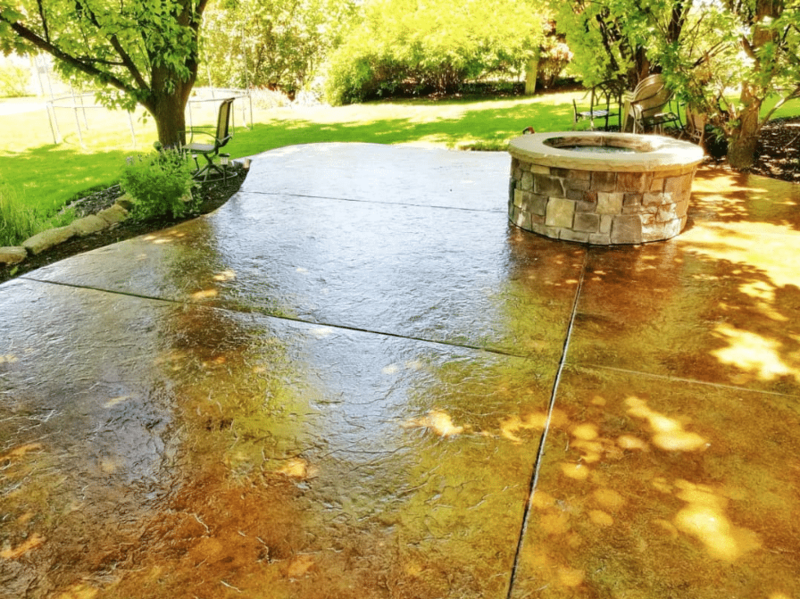 Here are nine concrete products you need! 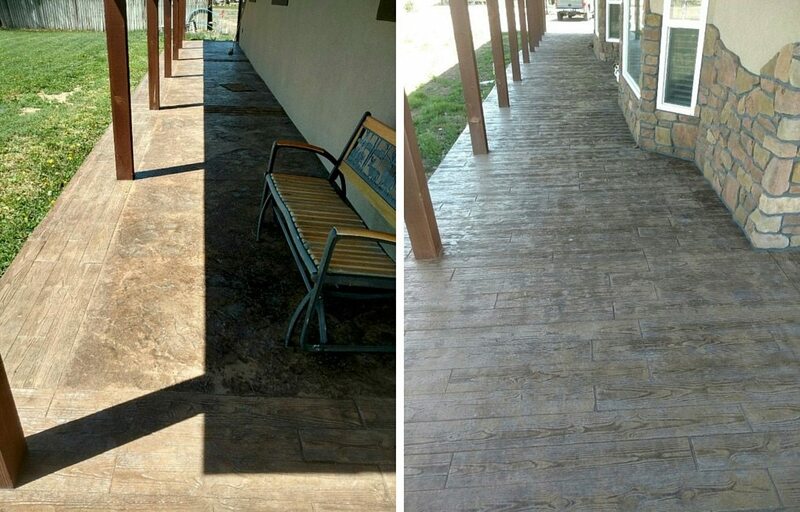 First things first – it’s sealer season! 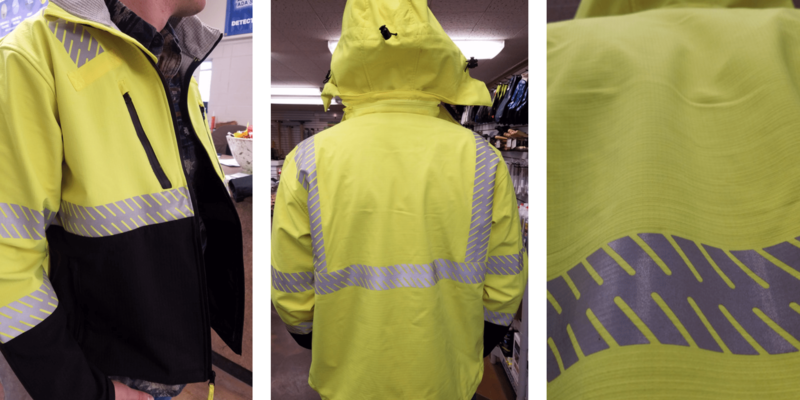 This is the time of year to seal your job well before cold weather sets in. 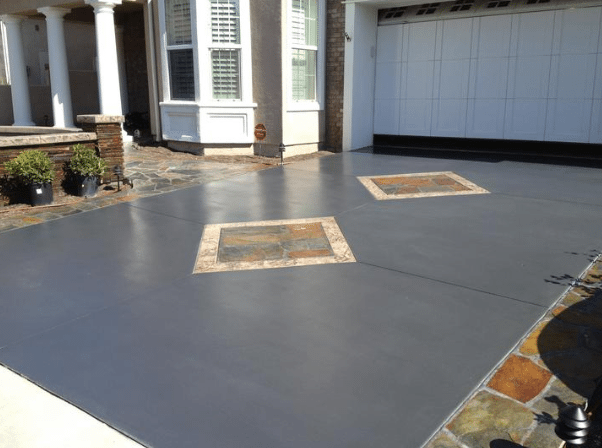 Proper sealing concrete surfaces keeps them protected from moisture, dirt and excess wear, while enhancing the overall appearance. 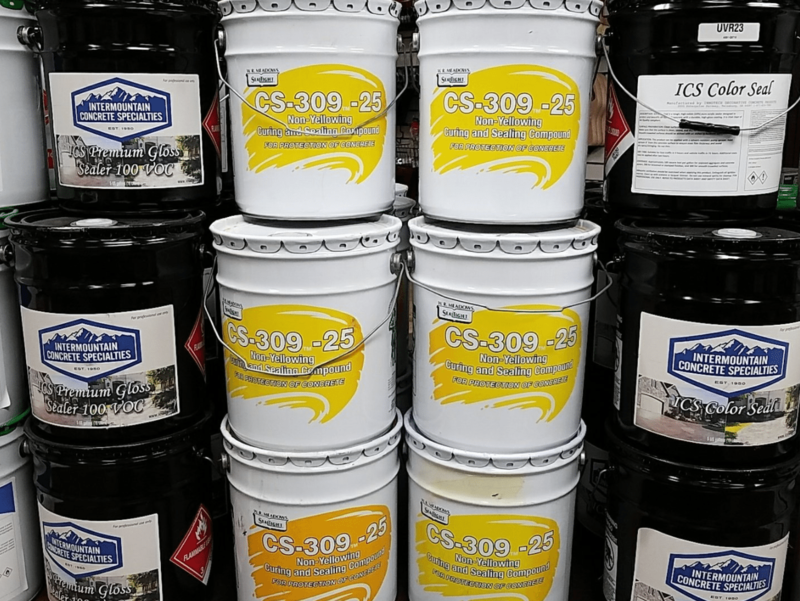 Click here to learn about our top selling sealers, and which one is right for your project. 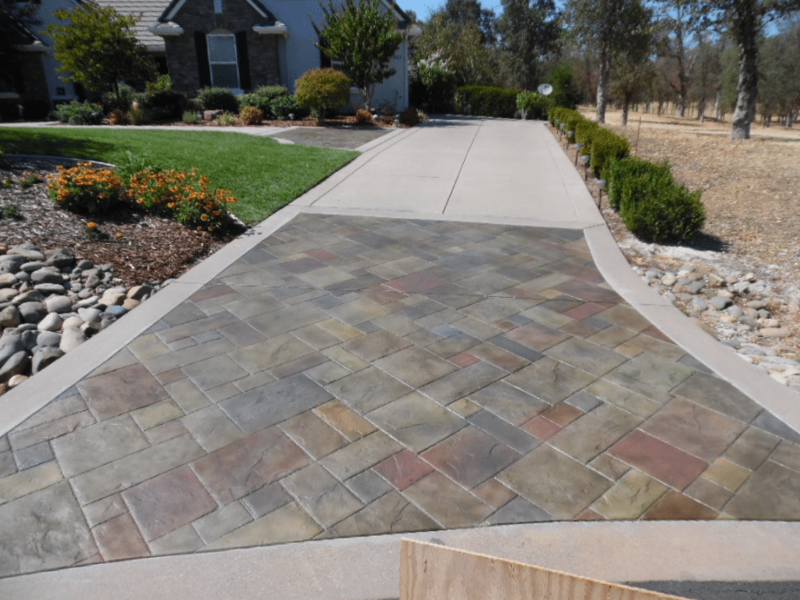 Tired of sealer drips? Dripless shutoff is what you need! 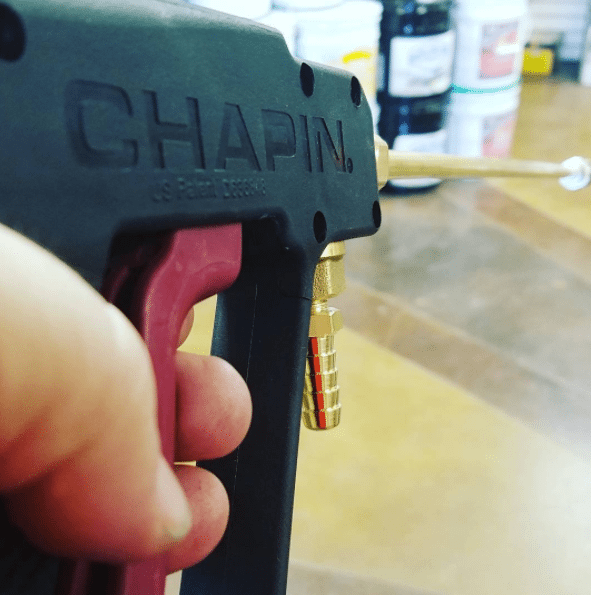 Chapin dripless shut-offs seal at the nozzle tip, eliminating excess buildup in the extension wand that can cause unwanted drips when the shut-off is disengaged. When the trigger grip is released from spraying, the shut-off seals at the nozzle tip keeping the excess left in the wand from dripping. Excellent for applying sealers where precise control is needed! 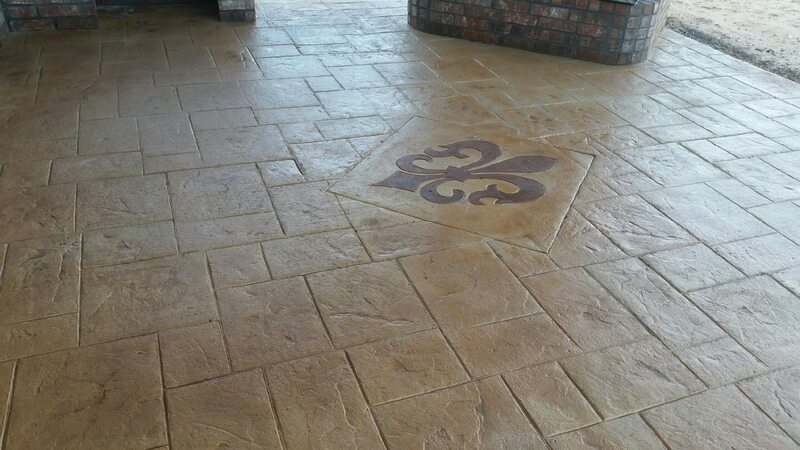 We have a variety of concrete grouts in stock and ready for use. 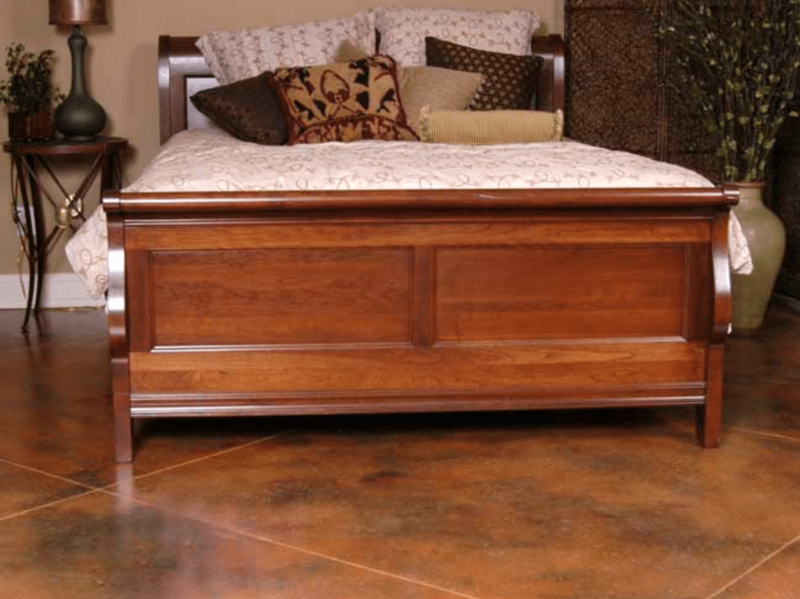 Stop in and see us so we can help you pick the perfect one. Get the right hammer for your job. 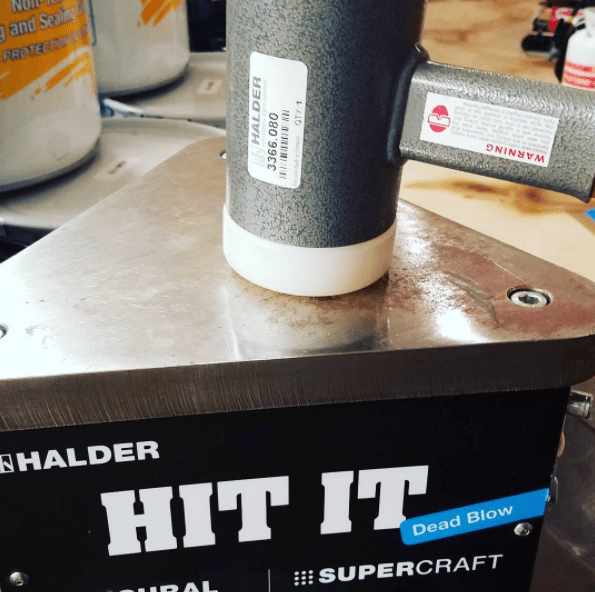 Dead Blow Halder Hammers are vibration-reducing even with high impact, ergonomic, noise dampening, and wear-resistant. 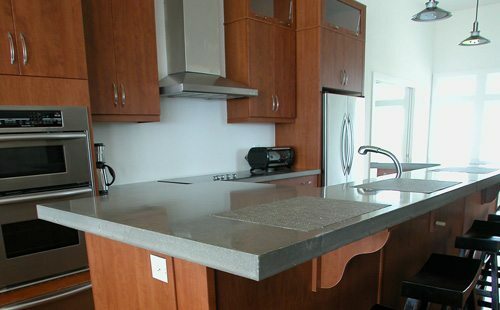 A great choice for concrete formwork and construction! 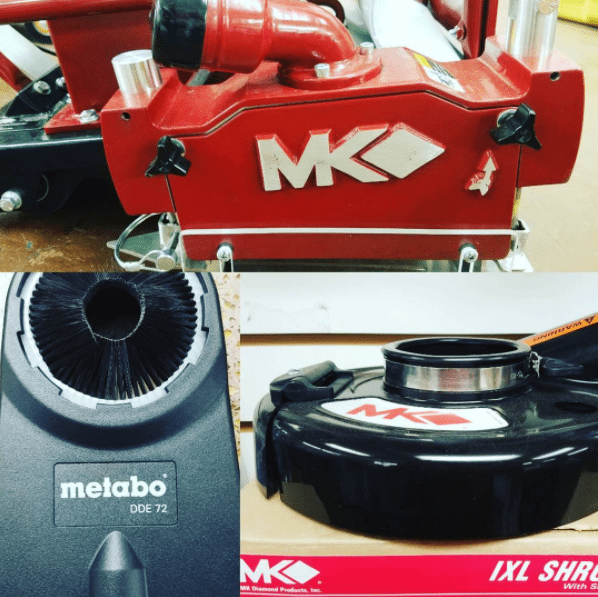 Filters and shrouds from Metabo and MK Diamond provide protection from concrete grinding dust. Helps control airborne particles for a cleaner working environment, while prolonging the life of tools by preventing abrasive dust from entering the motor. Having the right shovel is a must. 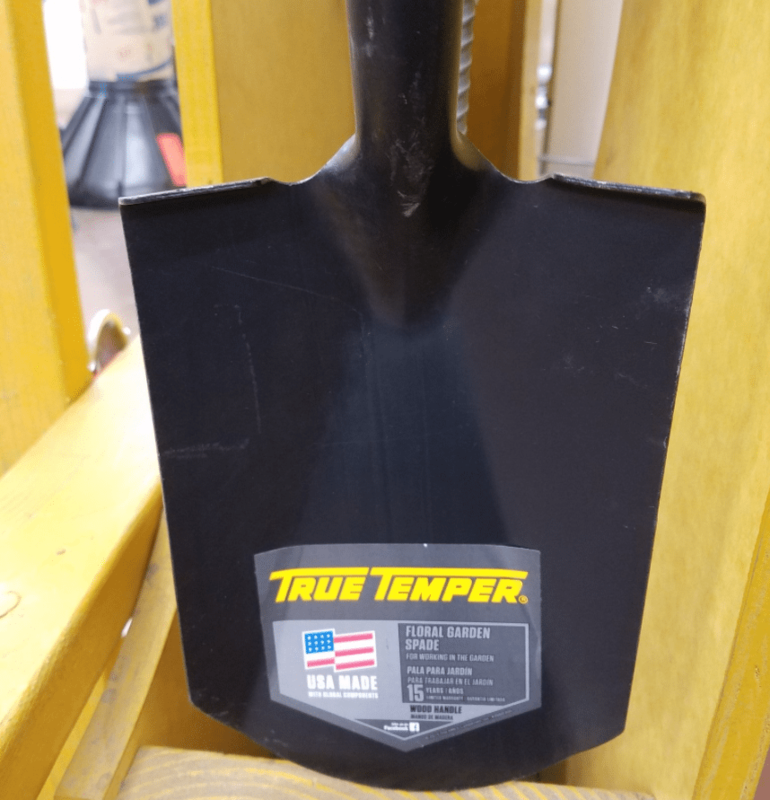 This 6-inch wide shovel from True Temper Tools is great for pushing concrete in forms. 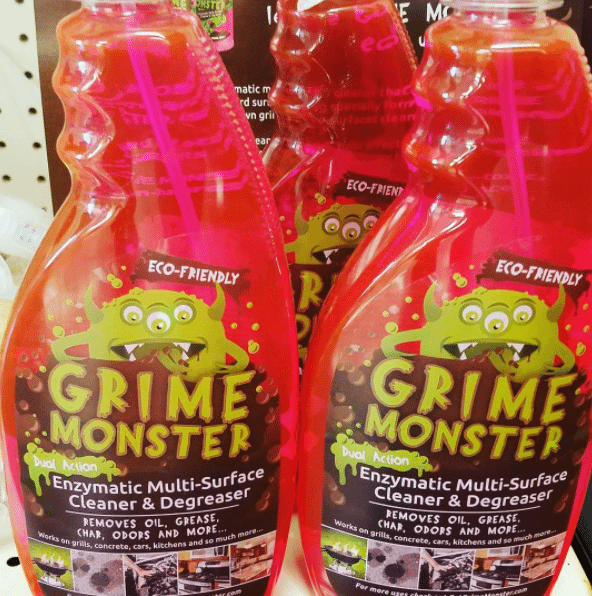 From NewLook International, Grime Monster is an effective water-based formula that attacks oil, grease and grime so it can be easily be sprayed or wiped away. 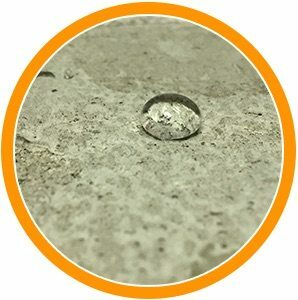 The bio-degradable formula breaks down the molecular bond between the grime and the surface and is effective for removing grease and oil from all types of surfaces including concrete. Sturdy, strong, reliable – Keson Industries leads the industry in precision, quality and safety. What’s better than VP fuel? Putting it in a Sure Can. 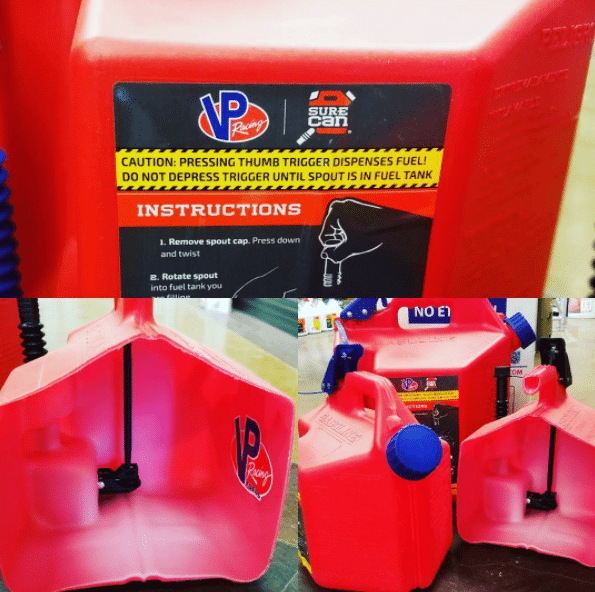 This innovative gas can has patented spill-proof technology so you won’t tip or spill. 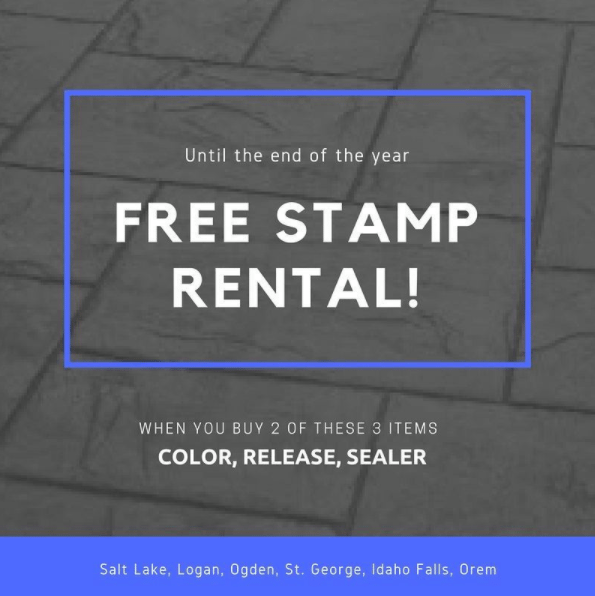 Stop by any of our six locations in Utah and Idaho to see the latest and greatest in concrete tools, products and equipment. 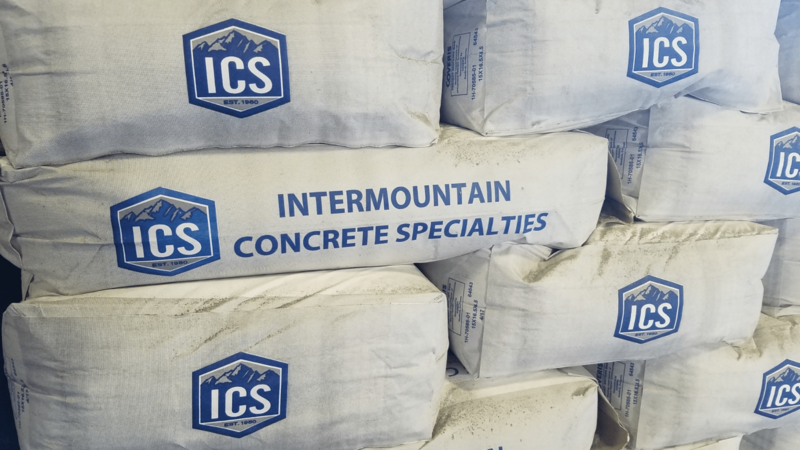 Click here to see current Intermountain Concrete Specialties promotions.